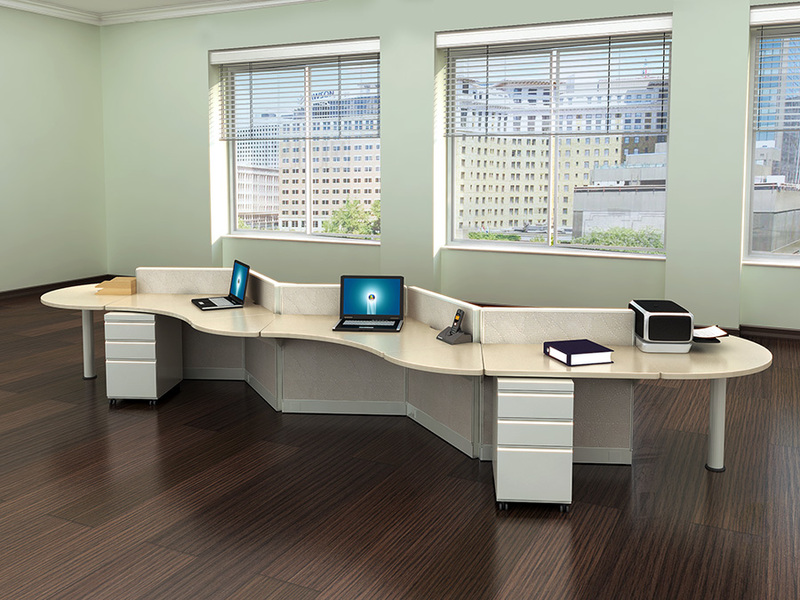 Echo Systems offers flexible and functional workstation designs suitable for nearly every office solution. 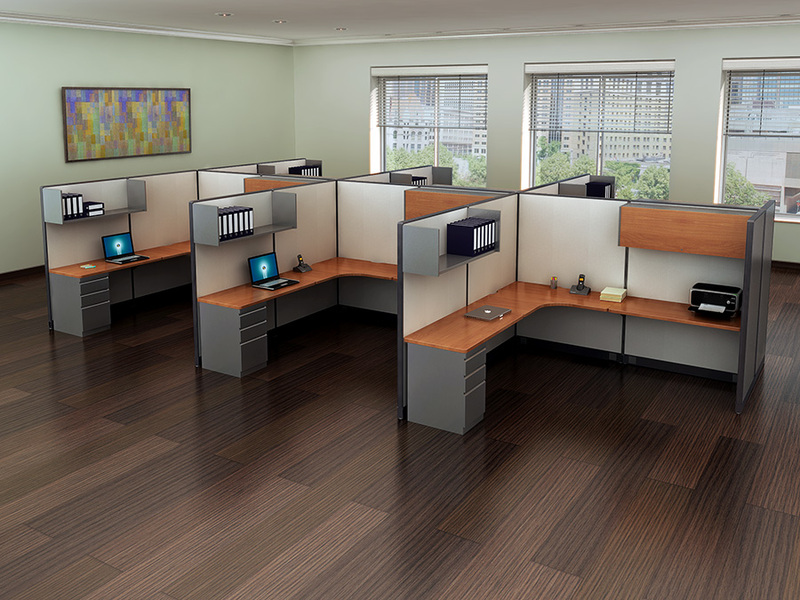 Echo is a high-quality, environmentally friendly panel system built to last and backed by a lifetime warranty. 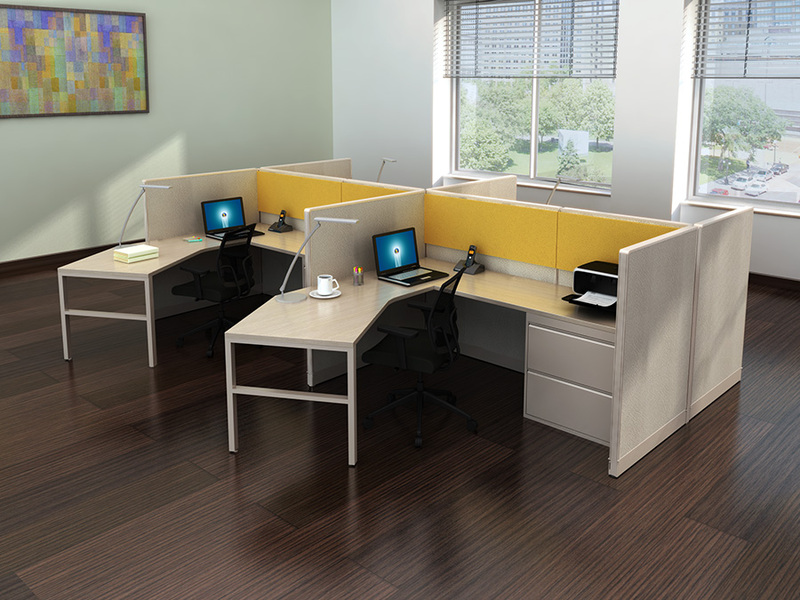 Furthermore, Echo is OEM compatible with Haworth Unigroup panel systems. 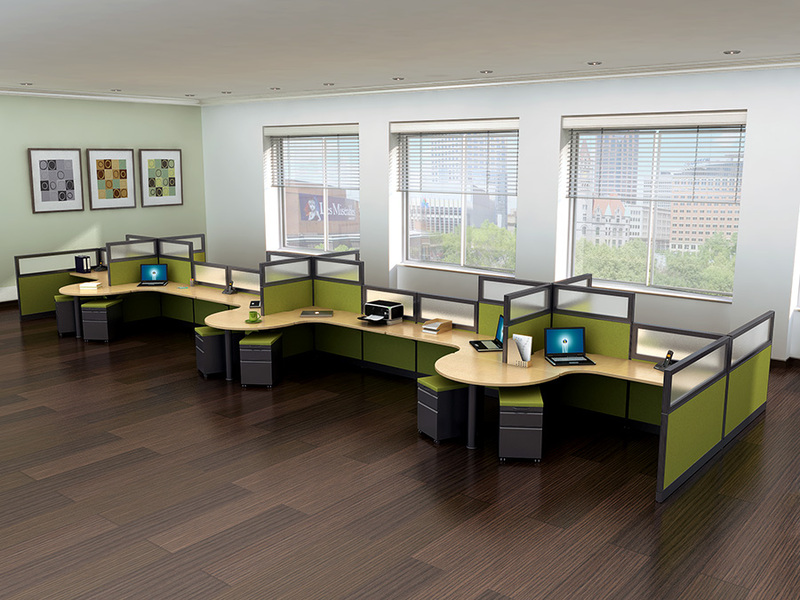 Echo can be used alone or added on to existing Echo or Haworth Unigroup workstations, making it extremely adaptive to changing needs. 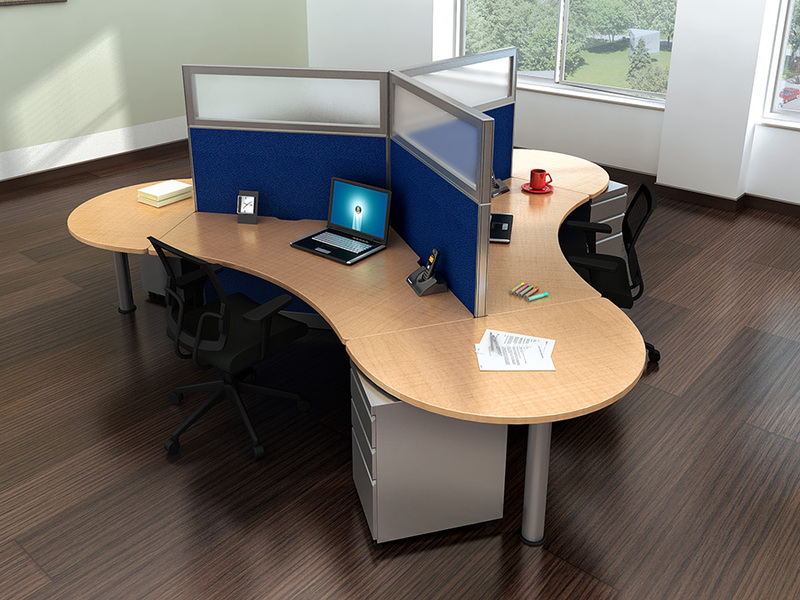 Echo offers a durable, sustainable furniture option at an affordable price. Echo can also contribute to LEED project qualification for those businesses seeking to minimize their environmental impact through sustainable buildings and furnishings. 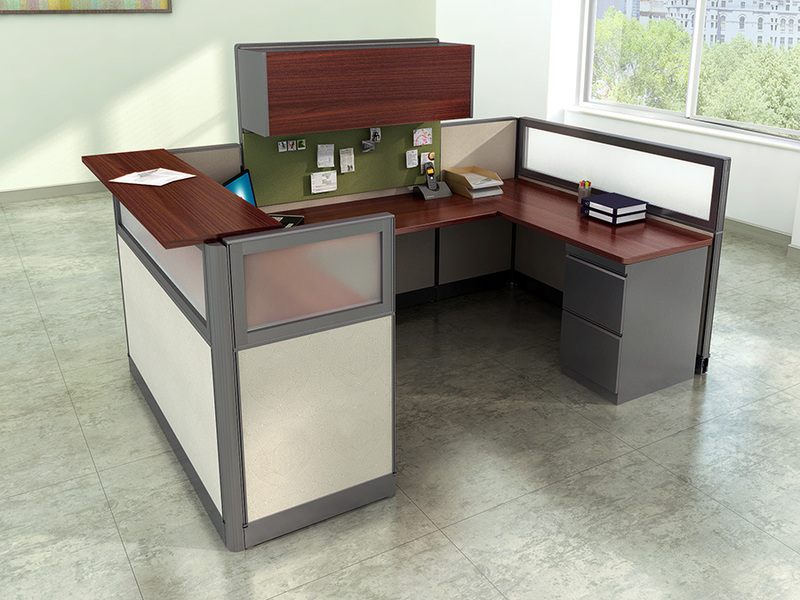 Echo Systems offers fabric and glass panels options in a multitude of sizes and heights, along with a vast selection of worksurfaces, components and accessories. 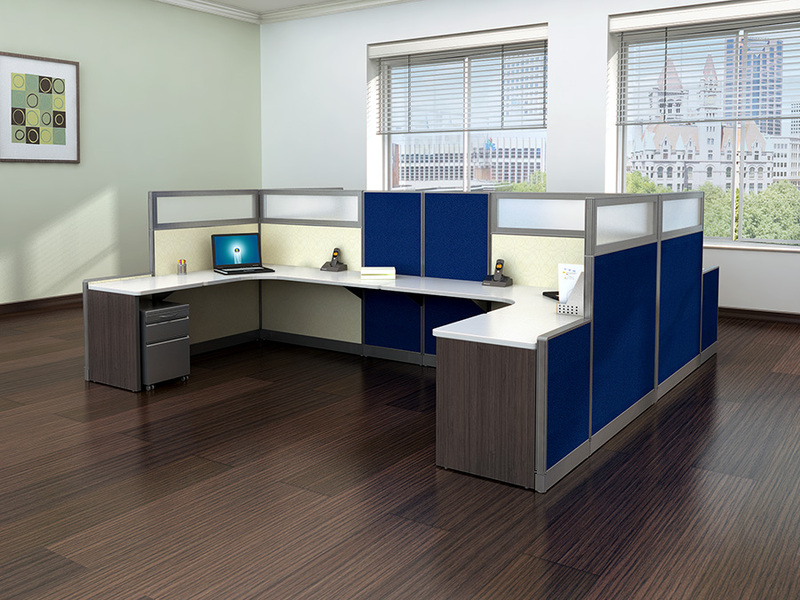 Echo is available in over 128 fabrics, 18 laminates and 4 paint colors, creating endless configuration and design options.